Across the three-week program we will also host sessions from professionals across the firm to give you a real insight into how our firm works. 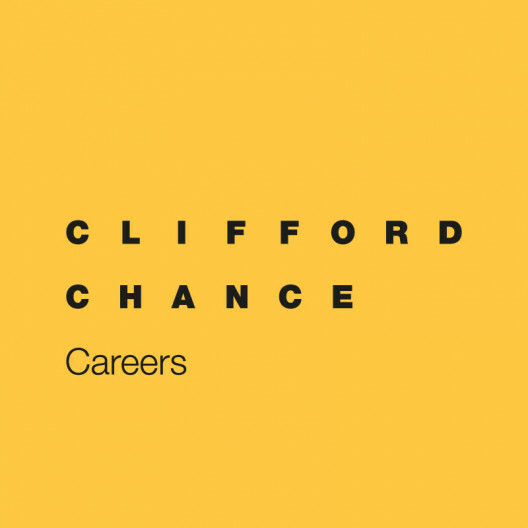 You will be given the opportunity to interact with team members from other Clifford Chance offices, including a visit to our Hong Kong office during the program. In 2019 our Winter Internship Program 1 will run from Monday 1 July until Friday 19 July. Successful candidates will automatically be considered for our 2021 Graduate program, so a separate application is not necessary.